Sick and Urgent Care. 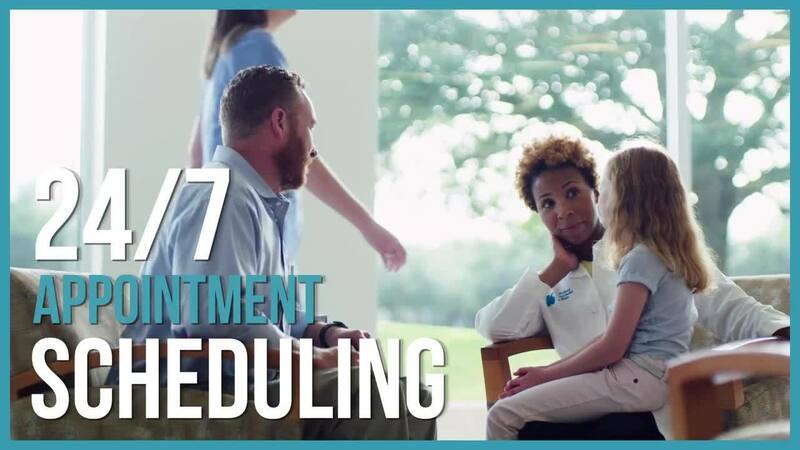 24/7 Appointment Scheduling. New Patients and Most Health Plans Welcomed. Flu, fever, diarrhea, rash, sinus infection – whatever your minor ailment or injury – Kelsey-Seybold makes it easy to schedule a same-day or next-day appointment with a primary care physician (Family Medicine, Internal Medicine or Pediatrician). You don’t need to be a current patient, and you can choose to see a doctor at the location closest to your home or office. See a Doctor Today! Enter your ZIP. Pick a Time. Schedule It! Family Medicine, Internal Medicine, Pediatrics. Exclusively for KelseyCare Plan Members. Daytime, After- Hours and Weekend Options Available! You may also call our local 24/7 Contact Center at 713-442-0427 for personalized assistance in scheduling an appointment and finding a doctor near you. We welcome new patients and accept more than 50 health insurance plans, including Aetna, Cigna, and UnitedHealthcare. Go to kelsey-seybold.com/insurance for the complete list of health plans accepted by Kelsey-Seybold. Kelsey-Seybold’s doctors welcome new patients. You can see a doctor today, and no previous appointment is necessary.